You and your family truly are our priority. Anyway that we can alleviate the weight off your shoulders of taking your medications or taking care of a family member, we will. 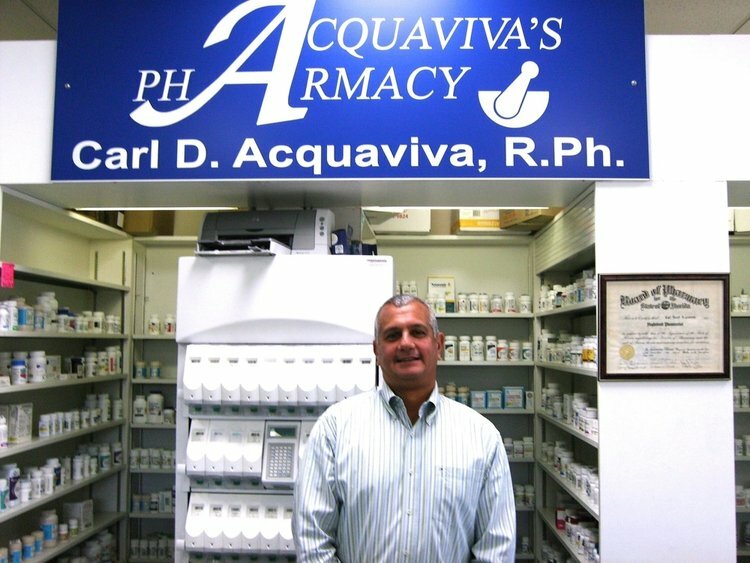 Our pharmacists and technicians are always available to answer any questions you have and will find the best possible solutions to fit your medication needs. Our customer service team will fill your prescriptions in 15 minutes or less to enable you to get back to your life. We monitor your medications to check for possible interactions and track complications or changes in dosage and directions. We will ensure you’re getting the support and attention that you deserve. Delivery free of charge is available to patients residing in the Palm Bay and Melbourne area. Same day delivery is available Monday-Friday if prescriptions are called in by 12pm that day. Our Pharmacists are able to administer up to 12 adult vaccinations. Simplify your pharmacy errands by having all of your prescriptions filled on the same day. A range of medical equipment and wound care products are available for your convenience. A range of medical equipment and wound care products are available for your convenience. Wheelchairs, walkers, and knee walker can be rented on a weekly or monthly basis. Our pouch packaging is a great solution for anyone taking multiple medications at several times throughout the day. Non sterile compounding for whatever you need. We can make medications more tolerable for your children, customize hormone replacement therapy (HRT)/pain creams, or even create dosage forms to ease administration of your pet's prescriptions. Symphony breast pumps are available for rent on a weekly or monthly basis. Symphony breast pumps are available for rent on a weekly or monthly basis. If you are interested in purchasing a breast pump, we can help you coordinate in time for the arrival of your new baby. We also stock a full line of accessories and supplies.